CEiba Arbol sagrado maya, originally uploaded by Alonso Fuentes Geldres. I have a feeling that this is what a lot of rain forest trees would look like if you could see them standing alone without all the dense vegitation that usually surrounds them. 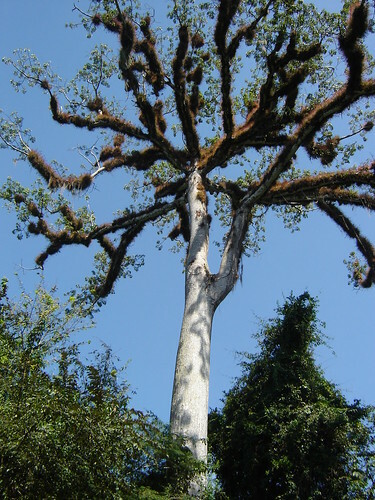 I´ve heard that the Ceiba tree was sacred to the Mayan civilizations.